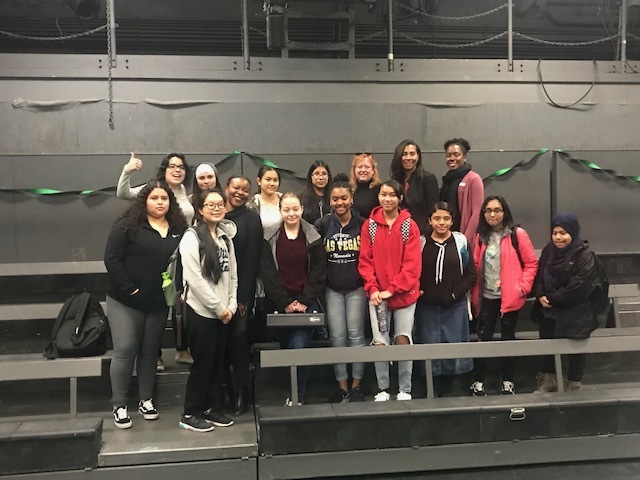 On December 14th, 2018, Evergreen High School hosted their 5th Annual Women of Color in Technology Symposium. 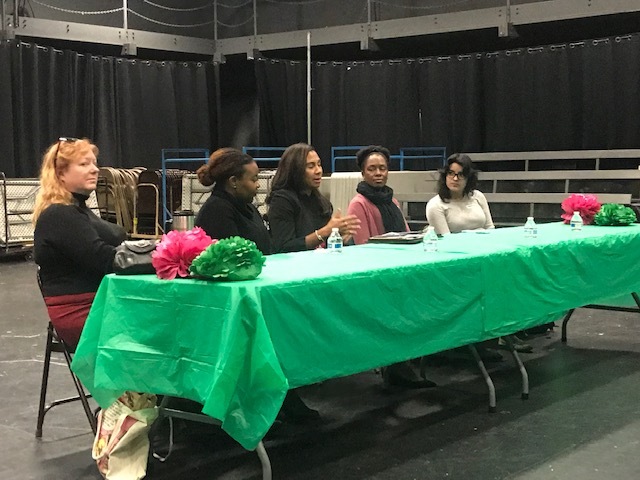 This included a wonderful IGNITE Panel of women in STEM who spoke to the students at Evergreen about their career experiences. 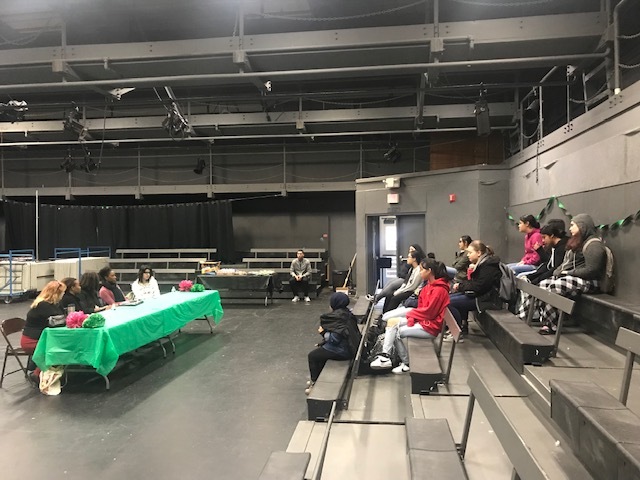 Speakers were from companies like Boeing, Amazon, Microsoft, and Puget Sound Energy. What was your educational pathway in getting to where you are at today? What were some challenges you had to face as women in the tech field? How did you overcome those challenges you faced as a women in the tech field? Who helped you along the way? Who was a mentor or support for you? 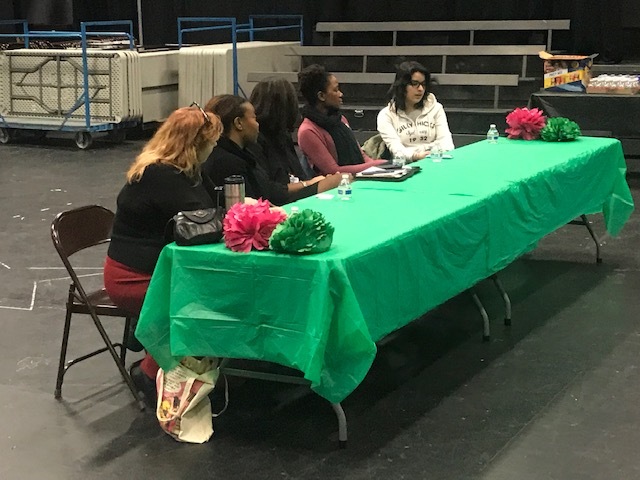 Thank you to all of the amazing panelists who made this event successful and inspiring for girls and non-binary students!